Nara Chandrababu Naidu-led government claims that the new policy will attract a combined investment of over Rs. 30,000 crore and about 60,000 jobs. The government will stop new registration of cars that come with an internal combustion engine (ICE) in Amaravati. 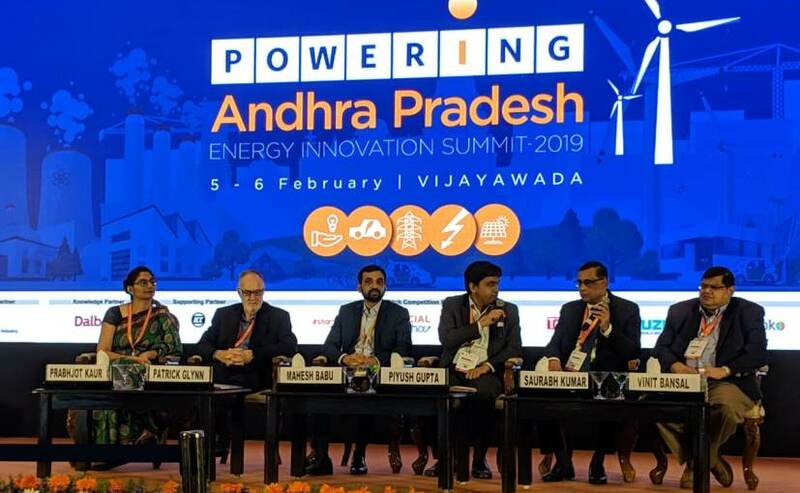 The government of Andhra Pradesh today announced its new electric mobility policy, at the ongoing Andhra Pradesh Energy Innovation Summit 2019. According to the roadmap set out by the state government, the new policy will attract a combined investment of over ₹ 30,000 crore and about 60,000 jobs. Furthermore, the government has approved an R&D grant of ₹ 500 crore for EVs. Another major step taken by the AP Government is to turn its de facto capital Amaravati into an electric-only city. According to the policy, the government will stop new registration of cars that come with an internal combustion engine (ICE), however, there is no timeline provided for it yet. As part of the new policy, the Andhra Pradesh government aims to have 10 lakh electric vehicles across all vehicle segments in the state, including private and public transport vehicles, by 2024. In order to achieve its target, the Nara Chandrababu Naidu-led government said that it aims to convert the entire fleet of Andhra Pradesh State Road Transport Corporation (APSRTC) into electric, which is over 11,000 buses at the moment. Also, all government vehicles, including under Government Corporation, boards, and government ambulances, will be converted to electric vehicles by 2024. Furthermore, the government also aims to have 1 lakh slow and fast EV charging stations installed by 2024. Talking at the Summit, Mahesh Babu, CEO, Mahindra Electric, said, "Industry needs a clear direction and MSME will invest only if there is a clear is a clear policy. 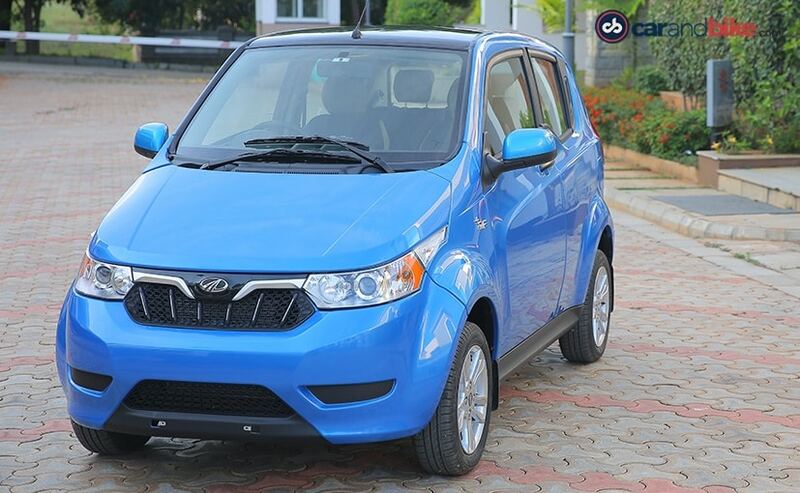 Green number plates for electric vehicles, no permits for three-wheelers are a good move, we just need to implement the national and state EV policy it in action and I'm sure Andhra will have 1 million EVs in by 2024." He further added, "Public transport and fleet operators need to shift to EVs before personal buyers get into it. Three-wheelers moving to electric will benefit both riders and users. It is economically viable for giving more savings and benefitting environment with zero-emissions." Saurabh Kumar, MD EESL said, "It's all about driving demand. The US gives capital subsidies for EVs. Even in China, there are huge capital subsidies. EESL thinks India doesn't need any capital charge. Cost of running an EV has an inherent economic benefit." Saurabh Kumar also talked about the importance of public awareness on the benefits of EVs, and the need for more charging infrastructure. Kumar has claimed that EESL will have over 100 public charges in next 1 month. The policy also addressed the financial incentives for private charging stations and hydrogen generation and & refuelling infrastructure. 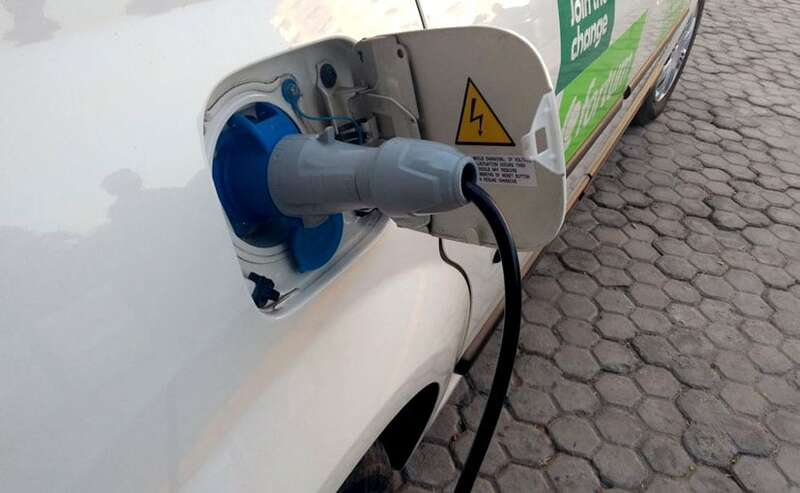 As per the new policy, the government will offer a 25 per cent capital subsidy of the value of the charging station equipment and machinery. The subsidy will be up to a maximum of ₹ 10 lakh for charges that are 100V and above, for the first 100 stations and ₹ 30,000 for chargers that are less than 100V, for the first 300 charging stations. Other incentives include - 25 per cent subsidy up to ₹ 10 lakh for first 50 battery swapping stations, and 100 per cent reimbursement of state GST on the purchase of fast chargers and advanced batteries for EV battery swapping. The government will also be offering 25 per subsidy up to ₹ 10 crore, on fixed capital investment for the first 10 hydrogen generation and fuelling plants.